For less than the price of two cups of coffee a week…. 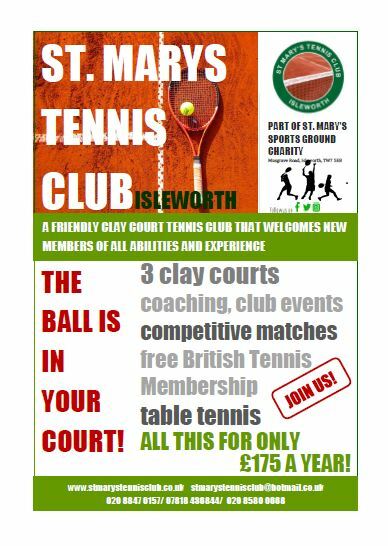 Membership at St Mary’s Tennis Club offers you so much more….. 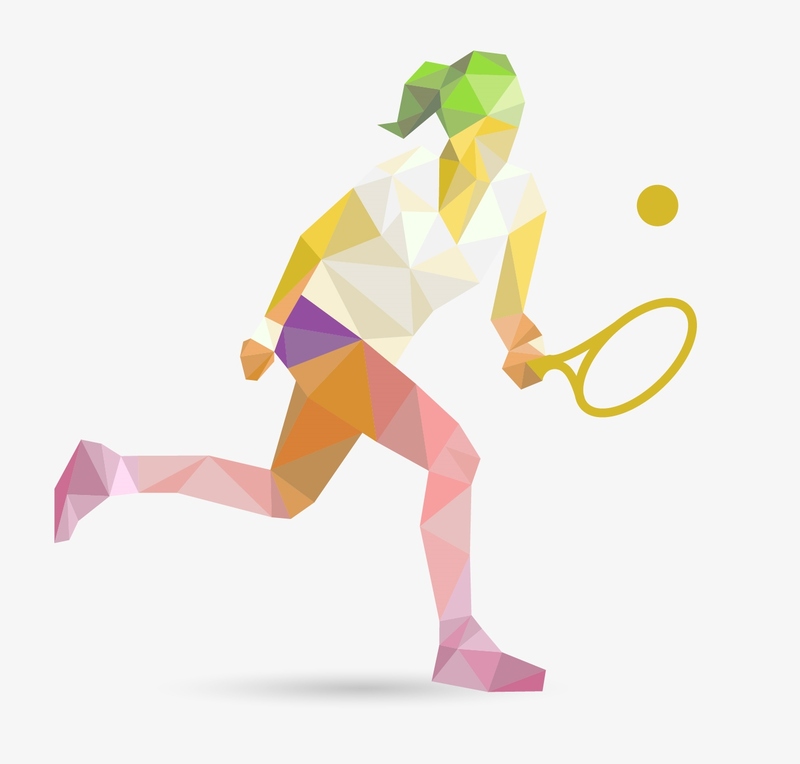 Play on the courts whenever you want, apart from when there are matches or or special events. afternoon- all balls provided. No need to arrange a partner. Arrange a free lesson with the coach within 6 months of joining. Receive a discount on block bookings of individual or group coaching sessions. Become a British Tennis Member for free. Enter into the Wimbledon Ballot, provided you have ‘opted in’. Ask for advice on tennis equipment. Take advantage of competitively priced racket restringing. Checkout some discounts on racquets, sportswear and equipment. Play table tennis and boules. 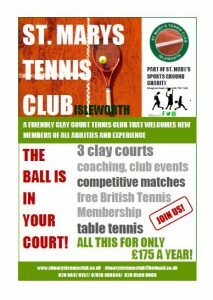 Come along to Club events- tennis and social. Have lots of fun, fitness and good times! If you are interested to join us, please email us or call us. Potential new members are also welcome to come and see us at one of our Drop In Days, or one of our social sessions on either Wednesday or Saturday afternoons where they can play some tennis and meet other members of the club. Call us and find out more about other available categories including family, junior and student membership.